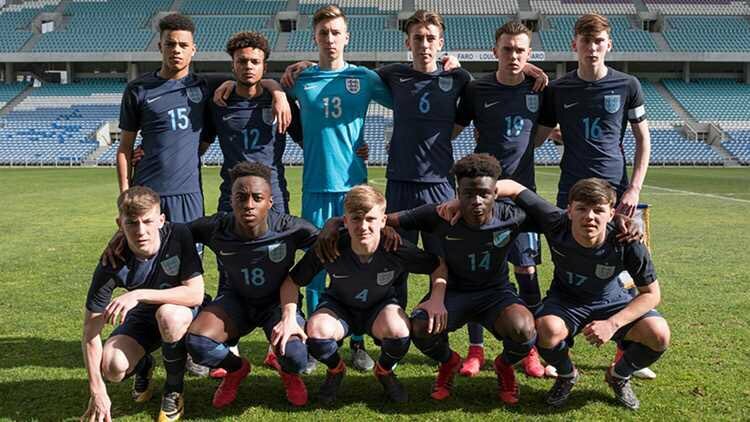 Reading Academy starlet, Jack Nolan, has recently featured for England in the U17 Algarve tournament. Jack was selected off the back of a string of strong performances for both club and country and faced the likes of Germany and Holland. With a 1 – 1 draw against Germany and 2 – 0 victory over Holland, Jack has continued to show he is worthy of a place on the International platform.